Make this the year your fundraising profits soar!! 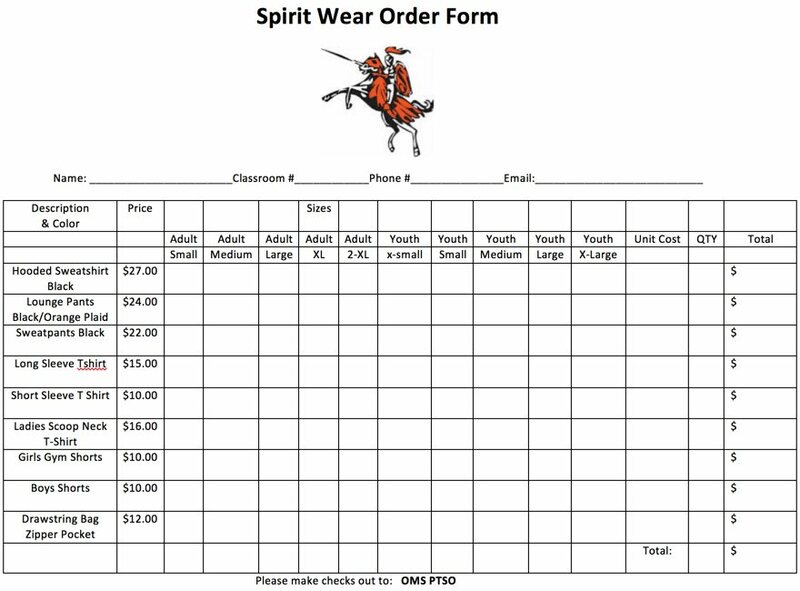 All Spirit Wear Items will be available through the end of the year. To purchase any of these items please contact a Sylvia Garza. O'Donnell Middle School is having a Boxtopscontest! Send in boxtops between now and October 24th and the homeroom with the most will win breakfast for the class! Boxtops must be trimmed and labeled with homeroom number and teacher. Our next OMS PTSO meeting will be TBD in the OMS Media Center. All are welcome to come and learn about the PTSO and the wonderful things we do for our kids and the OMS. Earn Stop & Shop A+ Bonus Bucks for OMS! Register your Stop & Shop card anytime and the OMS will earn CASH each time you shop at Stop & Shop and show your card. Go to www.stopandshop.com/aplus or call 1-877-ASK-APLUS (that's 7-877-275-2758) to register your card. Our school ID# is 07752. Tell family and friends about it! Tell family and friends about it! Last year we made just over $160 with this program! Let's see if we can top that this year! 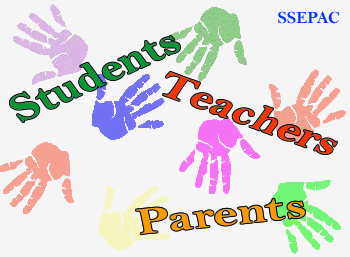 SSEPAC advises the School Committee on matters pertaining to the education and safety of students with disabilities and meets regularly with school officials to participate in the planning, development, and evaluation of the Stoughton School Committee's special education programs. In return, Stoughton School Committee assists SSEPAC in maintaining its operation and activities without charge.